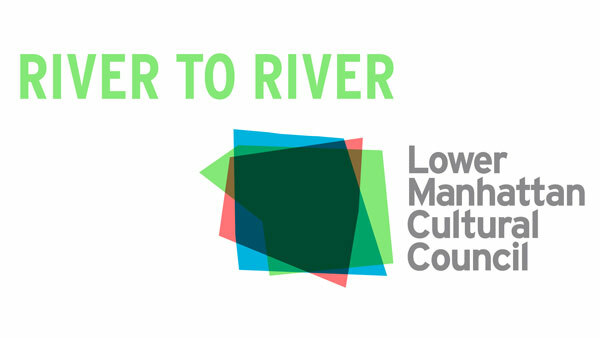 NEW YORK -- Join the Lower Manhattan Cultural Concil for the 16th annual River To River Festival, June 14-25! The 2017 edition presents 12 days of dance, music, theater and the visual arts - 100 + performances and events spanning 17 projects at 31 unique sites across Lower Manhattan and Governors Island. The Festival also offers opportunities for audiences to interact with artists, socialize and experience multiple facets of artists' work and the creative process. Learn more about 2017 River to River events here!